Does Fallon Hearts At Home, Inc offer the following services? 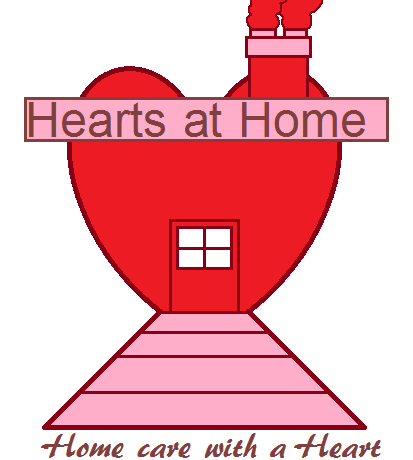 We provide care in your home, helping your loved one to remain home! We offer companionship and care at reasonable rates. We offer up to 24 hour care. We are licensed in Churchill County.